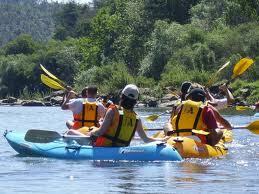 Castelo de Bode lake is the largest body of fresh water in Portugal. 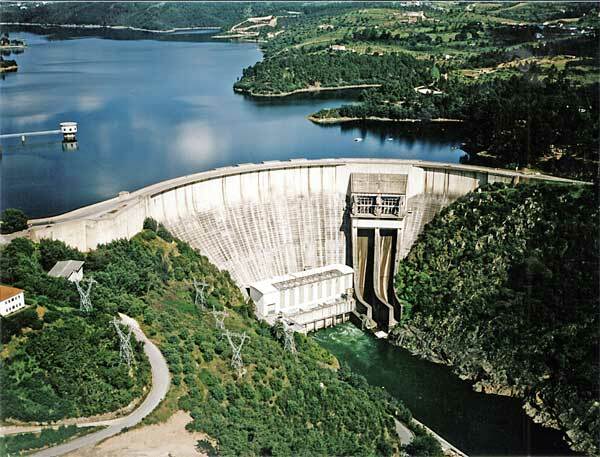 It was created following the opening of the Castelo de Bode dam in 1951, a concrete arch-gravity construction that remains one of the tallest structures in Portugal. 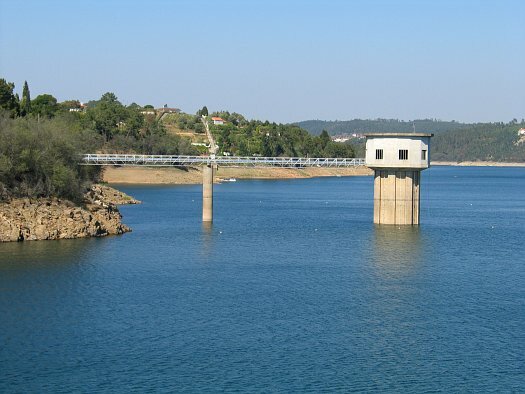 The dam is located 13 kilometres southwest of Tomar and north of Constância on the Zêzere River, a tributary of the Tagus that runs through the Ribatejo region. 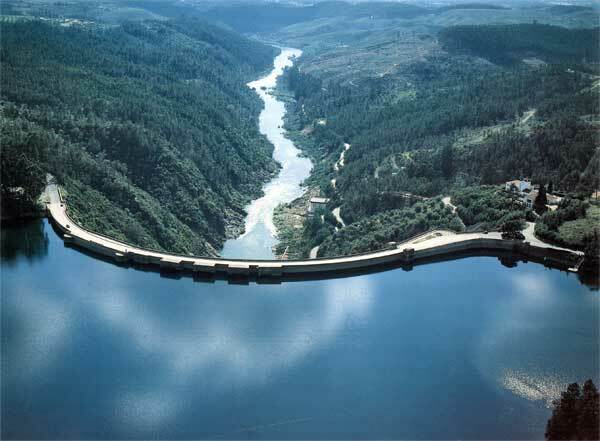 Originally built to serve the first of Portugal’s hydro-electric power stations, it now supplies water to more than three million local inhabitants and visitors. The resultant lake spans some 60 kilometres, wending its way in and out of the lush green valleys that characterize the region. Castelo de Bode is a popular location for holidaymakers looking for a place to bathe and escape the heat of the Portuguese summer sun. It also remains a firm favourite amongst the area’s permanent residents who escape to its shores at weekends to picnic in the shade of the pine and eucalyptus trees. 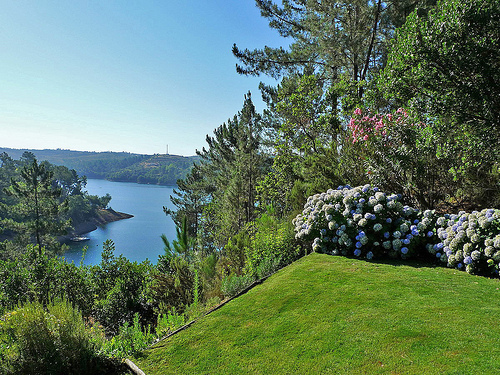 Whether you enjoy fishing, water skiing, sailing, swimming canoeing or even scuba diving, there is plenty of action to be had on Castelo de Bode. Full beach areas have been created with designated safe swimming areas, manned by lifeguards, and there are a number of launch jetties for sailors dotted along its length. Nature lovers will enjoy the verdant landscape that rises from the shores of the lake and delight in the many species of birds and other wildlife living in the region. The nearby village of Martinchel has a well-established eco-museum and is busy at weekends and during holidays with artisan and farmers’ stalls selling traditional crafts and local produce. 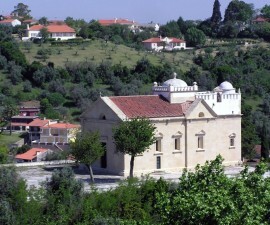 The beach is only a ten-minute drive from the historic town of Tomar. 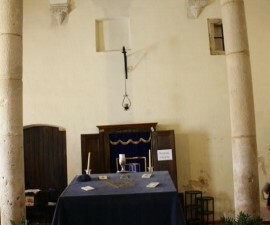 This was the seat of the Templar Knights, which later became the Order of Christ and played a pivotal role in Portugal’s golden age of Discovery in the 16h Century. Visitors to Tomar often choose to base themselves in a hotel or guesthouse in the lake area to make the most of its delightful setting and all the outdoor activities it has to offer. 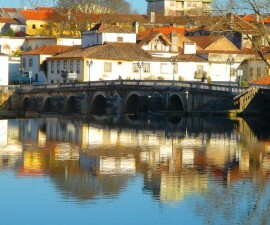 Other places worth a visit include nearby Golega, where an international horse festival takes place every November, and Vila de Rei some 20 kilometres away, which is the geographical centre of Portugal.